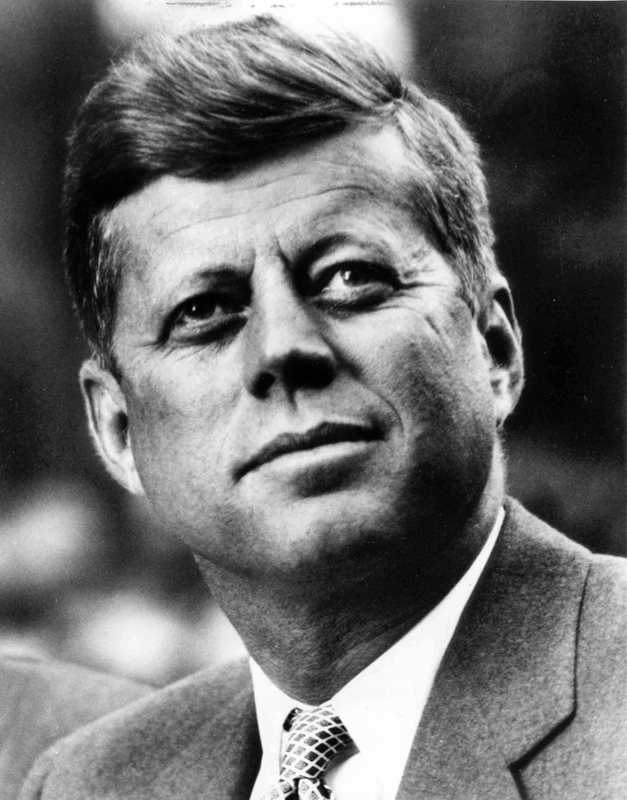 Fifty years ago, on November 22, 1963, US President John F.Kennedy was shot dead in Dallas, Texas. This is probably one of the greatest whodunits ever, with no conclusive evidence about the events of that day. There have been so many conspiracy theories about his assassination that it’s simply mind boggling. They’re a mixture of probable, impossible, paranoid and some plain whacky conjectures, and there seems no end to it, with each year throwing up additional theories. When I was growing up, I often came across some of this information in books which spoke of events that changed the world, and it really had me hooked. Of course, at the time, I was too young to appreciate *all* the stories – whether his own shenanigans and ‘sexploits’, backroom manouevering of the FBI, CIA and the US military, or even the political climate at the time. As I grew older, I began to read more books and articles about his presidency, the Civil Rights movement under Martin Luther King Jr. and the March on Washington, the Cuban Missile crisis, the Bay of Pigs fiasco, the Mafia, his equation with Vice President Lyndon Johnson and FBI chief J.Edgar Hoover, and of course, the report by the Warren Commission and other articles about his death. I also tried to get my hands on as many books as I could that dealt with this slice of history; three of my favourites are – PT 109 – about his exploits in the Second World War, The Kennedy Curse – about the Kennedy family and the ‘curse’ they all seemed to be under, and one that dealt with his death, called J F K: A Conspiracy of Silence authored by Dr.Crenshaw, who was among the doctors attending to him that day; the book also has autopsy photos which piqued my interest and shed some more light on how JFK was shot. Then of course, there’s the Zapruder film, possibly the most watched, analysed and dissected short film in history, ever. Abraham Zapruder was among the crowd who had gathered to watch Kennedy and had taken along his 8mm camera, little knowing how big a part his 26 second film of the motorcade was to play. His film captures the moments leading up to as well as the assassination itself (shown here in a frame by frame sequence). It’s been 50 years now, and the mystery behind the JFK assassination continues!